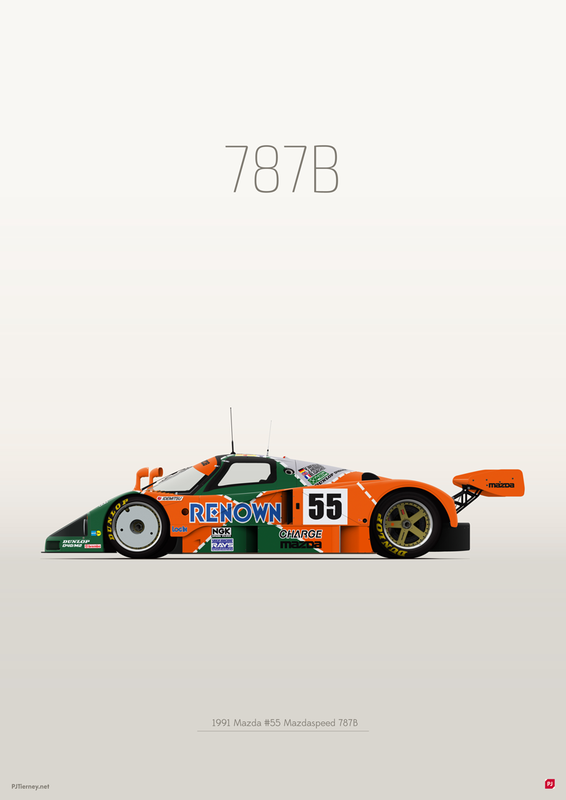 Our good friend PJ Tierney just shared his latest illustration about the Mazda 787B and we totally dig it so we had to share his work on Abduzeedo. One thing we do enjoy from PJ's work is that he's not shy at sharing his entire process as well. For many artists and designers, learning from one's another process is a very great way to learn any new techniques and get inspired. 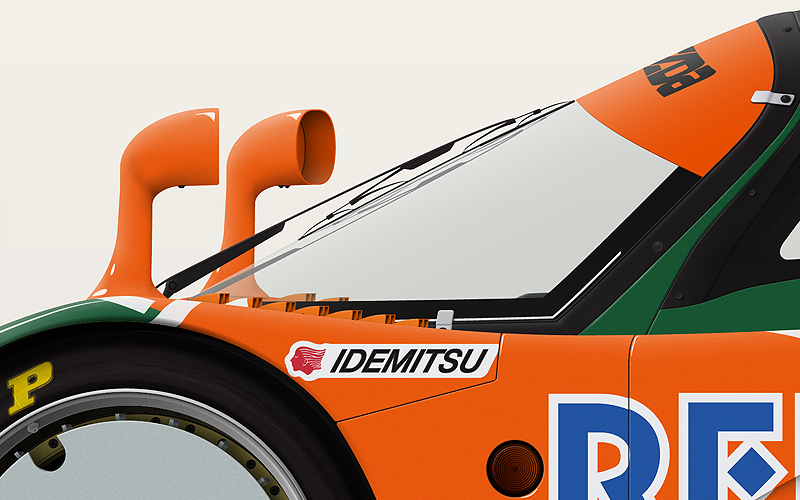 By the level of details of this illustration, PJ haven't forgot any details and truly shows his great passion in Motorsports. PJ works as the Community Management Assistant at Konami Europe. Other than being a real passionate on good design and creativity, PJ has a huge passion for Motorsport. Since the early ages, PJ was drawing his way up to Fine Art and now he enjoys sharing his creative process and creative projects. The stunning digital paintings by Giulio Rossi made a debut here in 2013. And the post was a hit. After three plus years Giulio has a lot of amazing new pieces on his portfolio. 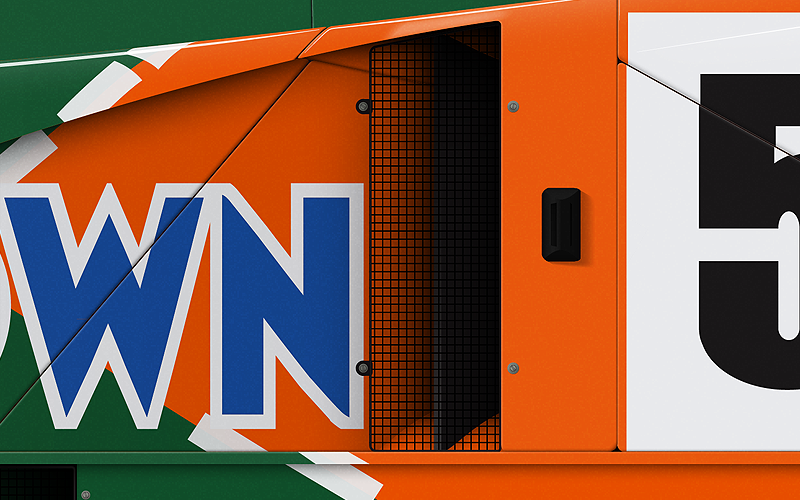 Eugene Zubkov and Lena Terkunova shared some incredible illustration and digital art work on their Behance profile. Rafał Rola, a super prolific designer from Lublin, Poland shared an incredible post on Behance sharing some beautiful posters created in 2017. Personal Projects. Side-Projects. Whatever how you wanna call it. In my mind, it should be part of your journey/career to always keep a balance in your work and life.